Here are some tips on how to succeed in a job interview. Job interviews come in all different forms but one fundamental goal remains the same – you need to convince an interviewer that you are the one. 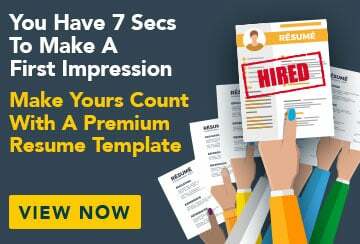 How do you rise above the average job applicant to become the \'chosen one\' for that job that you just know you\'re going to love? It\'s just like dating really.